Have you ever been playing a video game and something happened that just didn't make logical sense? 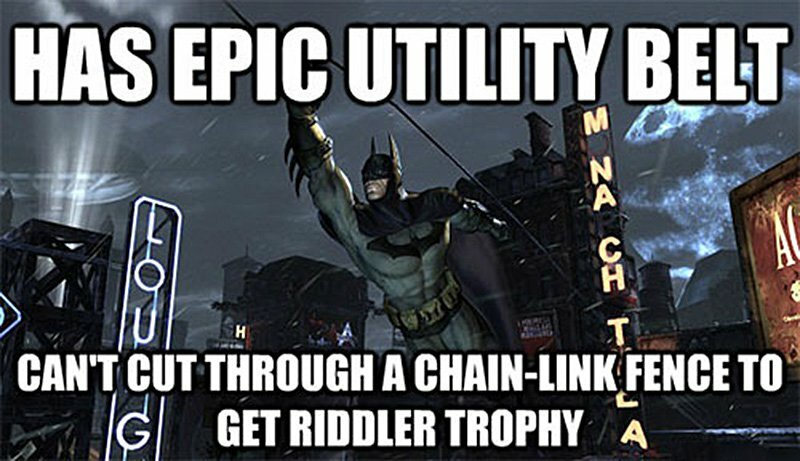 It could be really funny but also really frustrating, like being told you have to be stealthy in Assassin's Creed but then running in and killing everyone, a simple chain-link fence blocking Batman from his goal in Arkham City, or exploring an ancient crypt in Tomb Raider only find that all the torches are still burning... who keeps those fires going? These are examples of 'video game logic' and they can be the key to making a game fun or the thing that completely breaks your immersion and even enjoyment of a game. In this article, we'll explore what video game logic is along with why we gamers have a love/hate relationship with it. 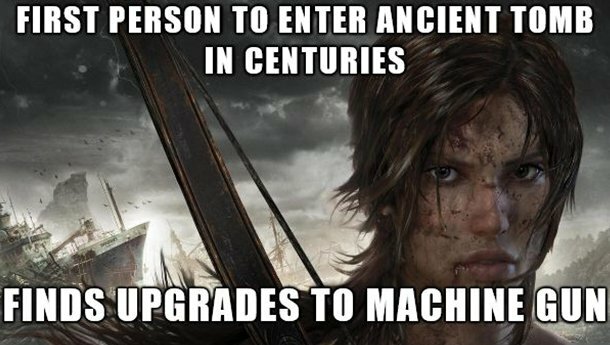 What is 'Video Game Logic'? Simply put, it's when how things work in a video game doesn't match how things are explained to you. If you're playing as Batman, a simple fence should pose no problem for his epic set of tools, but in Arkham Knight you often find Riddler trophies 'hidden' behind simple obstacles that the real Batman would have no problem breaking through. You, however, are stuck without a 'cut fence' button and have to go through some elaborate puzzle to get the trophy. 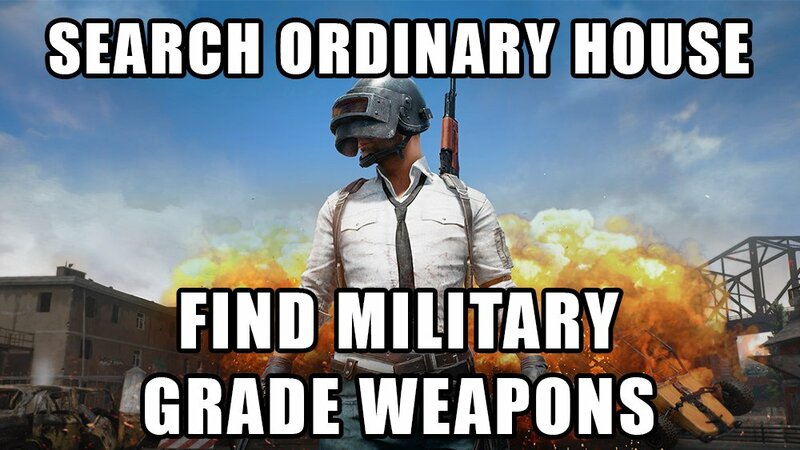 This is an example of video game logic. The story says you can but the game says you can't, and it can make the game more fun and challenging or just be super confusing. So why do I say we gamers have a love/hate relationship with video game logic? Well, it's not all bad and often it actually makes a game more fun. Video game logic can actually be from good game design because what is being prioritised is what is fun to do, NOT what makes realistic sense. It can keep the game balanced and fun to play. How cooking works in Overcooked or how farming works in Stardew Valley isn't exactly 'realistic', is it? But those games sure are fun. 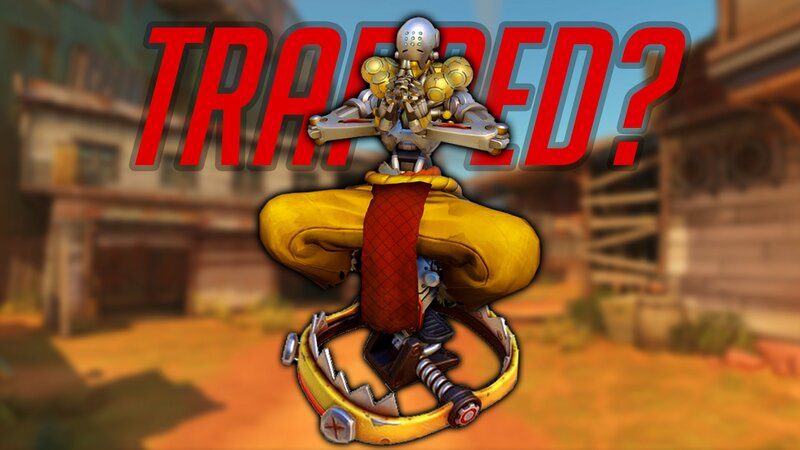 Also, sometimes it doesn't bother us and it's just funny, like Zenyatta from Overwatch stuck in a Junkrat trap. Frustratingly simple obstacles made complicated, breaking our immersion in a game, and just making things straight up confusing! A locked door that you can't open but it's clear that anyone could easily break the door open. Even things like invisible walls (which are just bad game design) are meant to control the gameplay experience but it totally breaks our immersion and can be super annoying. What Causes This Weird Logic? There are two main things that cause this weird video game logic and they can be overly complicated, so I'm going to keep it nice and easy. When the game tells you one thing but it rewards you for doing the opposite. Like being told not to kill people but the more people you kill the more money and experience you get! The fancy-pants term for this is 'Ludonarrative Dissonance', but you don't have to remember that. When a game tries to be like real life but also like a crazy cartoon at the same time. Like, is it a simulation of something real or is it like a fantasy toy designed to have fun with? 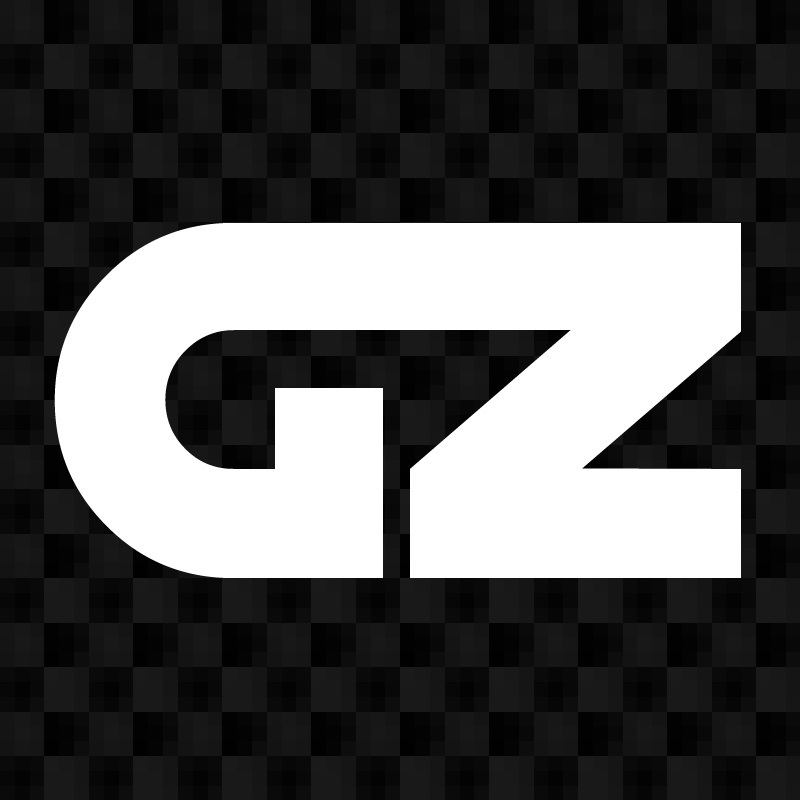 Gran Turismo is a realistic racing sim while Rocket League is a toy-like game, but mix the two together and it wouldn't make sense. The technical term is 'Sim-toy Dissonance', but what's important is that the game is trying to do two opposite things at the same time. Besides all the technical stuff, there's still a lot of fun to be had from this weird phenomenon! Here are some of my favourite examples of gaming logic, sometimes because it's fun to play and others because it's just funny. One of my favourite classic examples is using something weird to explore the map in a strategy game. 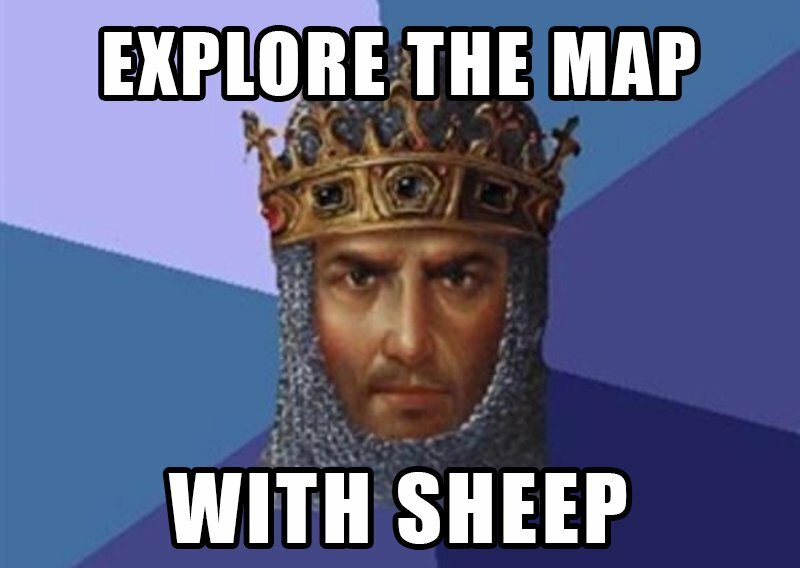 In Age of Empires 2, you could control sheep and use them as a food source. Makes sense. OR you could send them towards your enemy's base and see what they're up to! Agent Sheep reporting back that an attack is on the way, prepare defences! Where would a good shooter be if you didn't find a ton of weapons and ammo just lying around on the ground? Does it make sense? No, but running around shooting enemies takes a lot of bullets and who has time to go reload in an armoury? Just throw that stuff everywhere! Middle of a field? In a kitchen? On the surface of Mars? YUP! Everywhere! And that's how we like it. 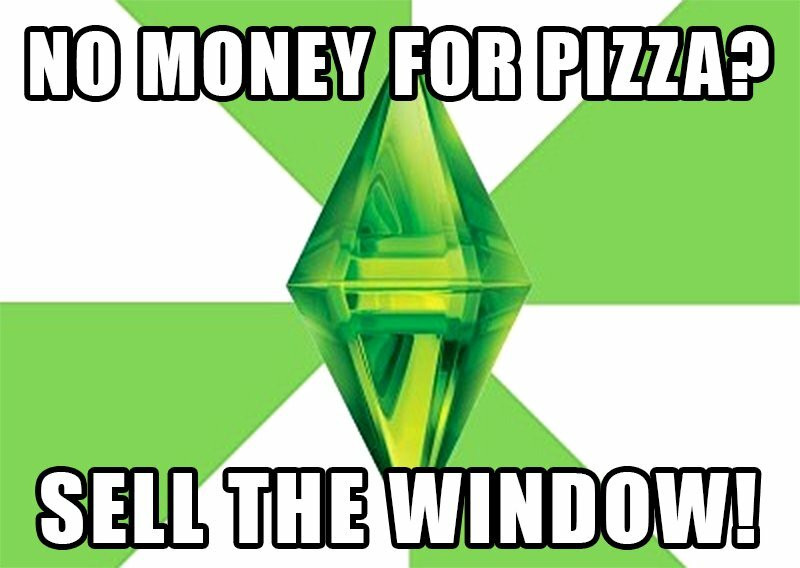 Ever run out of money in The Sims and your sim is about to starve to death? Well order a pizza! No money? Sell a window! Something we wish we could do in real life but is only possible in the game world, it totally doesn't make any sense but it's funny and effective. Maybe sell a door too, we don't need that room right now. What's your favourite example of silly video game logic? Let us know in the comments!